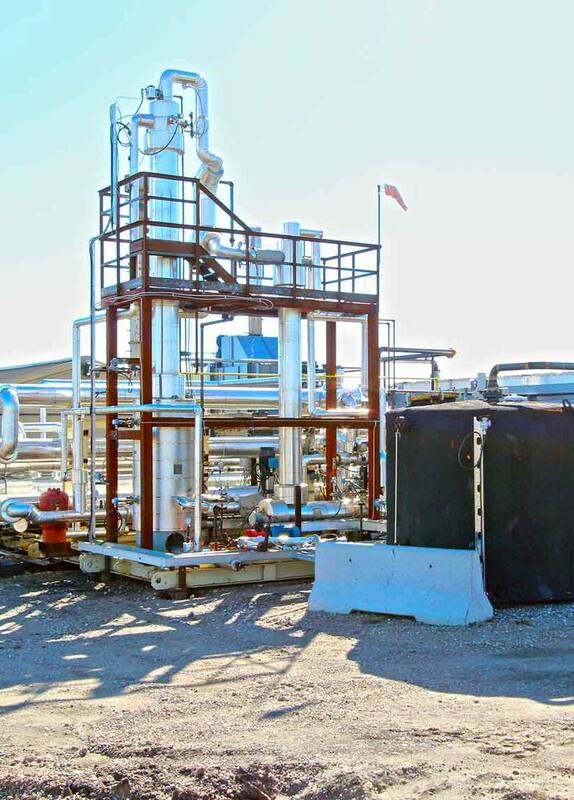 Privately-held Fractal Systems says it's now ready for "commercial deployment" of its partial upgrading technology in the oil sands. 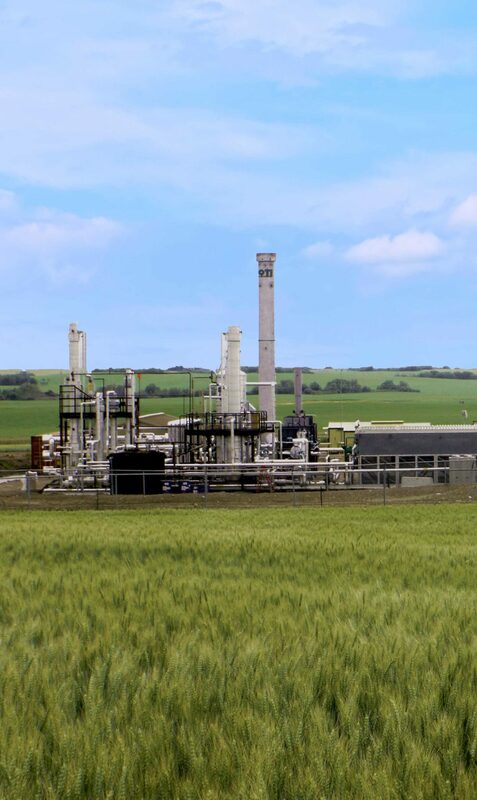 From August 2016 to August 2017, the company ran a 1,000 bbl/day demonstration plant near the town of Provost, Alberta. 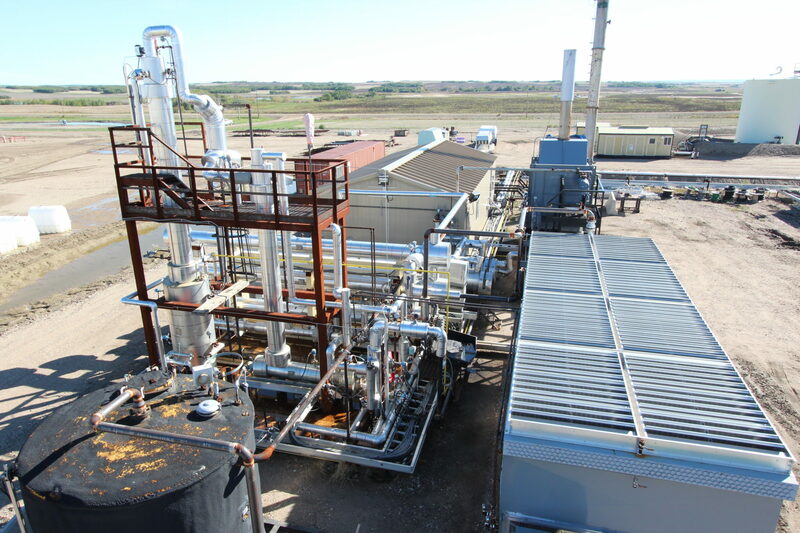 Over 225,000 barrels of bitumen were partially upgraded using the company's Enhanced JetShear and Acid Reduction Process (ARP). 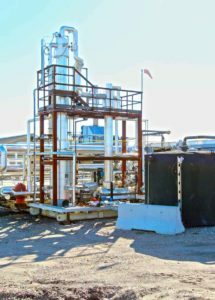 Like other thermal oilsands operators, Cenovus Energy is testing a variety of downhole technologies to cut costs. 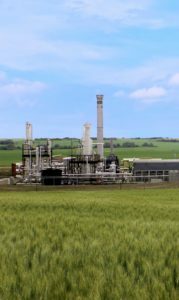 Its work on diluent reduction could have a massive impact. A heavy oil processing demonstration facility north-east of Provost has been recently upgraded and is processing 500 barrels of heavy oil per day, creating a thinner oil that moves easier through pipelines. 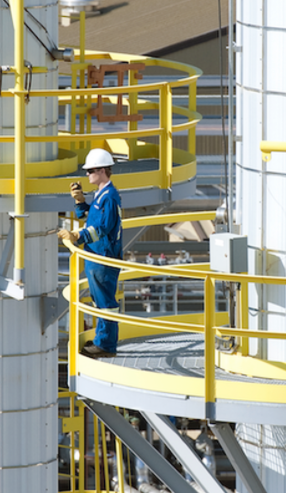 An experimental heavy oil processing facility northeast of Provost is being expanded. 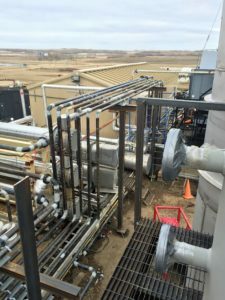 More testing will take place using a process that reduces the viscosity in bitumen which leads to less diluent being added to transport oil through pipelines. has significant cost advantage over alternatives.